This media strategist dances to Colombian beats when she's cooking her Whole30 meals in the kitchen. The Recommendation Engine is Campaign US' weekly feature in which we learn about the media young people in the ad industry are currently consuming. 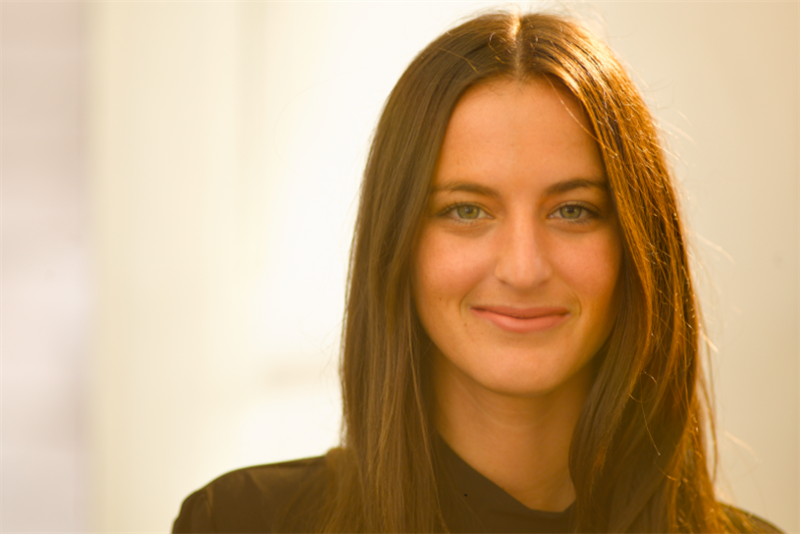 This week, we get to know Sam Grossman, supervisor of media strategy and planning at m/SIX North America, based in New York. I’ve been really into crime documentaries lately. "Central Park 5,"
"Mommy Dearest Dead" and "The Hunting Ground" were particularly eye-opening. I am also desperately waiting for Season 9 of "Curb Your Enthusiasm," which I just found out will be coming back Oct 1! After a six-year hiatus, it better be good! Larry David is my spirit animal and happens to also be my computer background. And I watch everything on my Apple TV. It's basically my best friend. One day, I thought it was broken and had to beg the people at Apple to see me without an appointment. Needless to say, some tears were shed. I took a trip to Colombia in March and fell in love with Latin music. All the artists (Enrique Iglesias, Shakira, Ricky Martin, Daddy Yankee), who I thought just fell off the music map, are actually creating this amazing music that is crushing it in South America. It helps that I also love to dance! My next move is taking up Spanish since a co-worker offered me her Rosetta Stone. I’m listening to everything off of Spotify, both on my laptop and my phone. In fact, I’ve been a Spotify Premium user since 2013. A lovely sales rep gave me three months free, and I have never turned back. 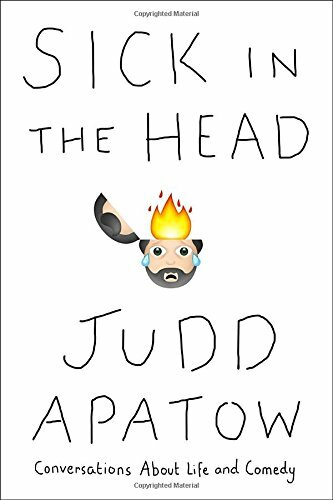 I was between books and needed a light read, so I picked up Judd Apatow’s "Sick in the Head" for my Kindle Paperwhite. It was extremely interesting to get a first-person perspective into the world of comedy by someone who also happened to go to my high school. The book has incredible interviews with Louis C.K., Chris Rock, Adam Sandler, Amy Schumer and Jerry Seinfeld (though no Larry David!). The most interesting interview was with Roseanne Barr. I had no clue she had been diagnosed with multiple personality disorder. I'm definitely a huge fan of the Kindle Paperwhite, even though we got off to a rocky start. I dropped it in a pool three days after getting it. Let me just say, I am thankful for the very helpful customer service representatives at Amazon and my long-lasting Prime membership. I’ve been trying to eat healthy. I’ve basically been in "my diet starts Monday" limbo since January. To psych myself up, I started following @Whole30Recipes on Instagram; they do a great job of posting easy and delicious recipes. That being said, it’s suspicious how frequently the less healthy @SavorySweetSisters, @TastesBetterHere and @MilkandCookiesNYC (also on Insta) seem to take over my feed. "Game of Thrones." I know; I'm horrible. Sorry! I've been meaning to watch it, so I can discuss it with all of you. I just haven't gotten around to it yet! Hopefully everyone doesn't hate me after they read this.